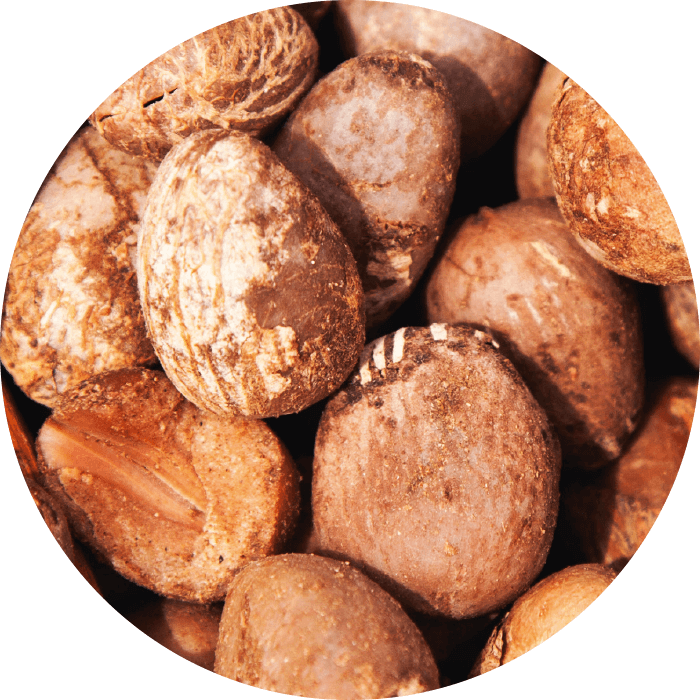 Sheabutter strengthens the skin barrier. 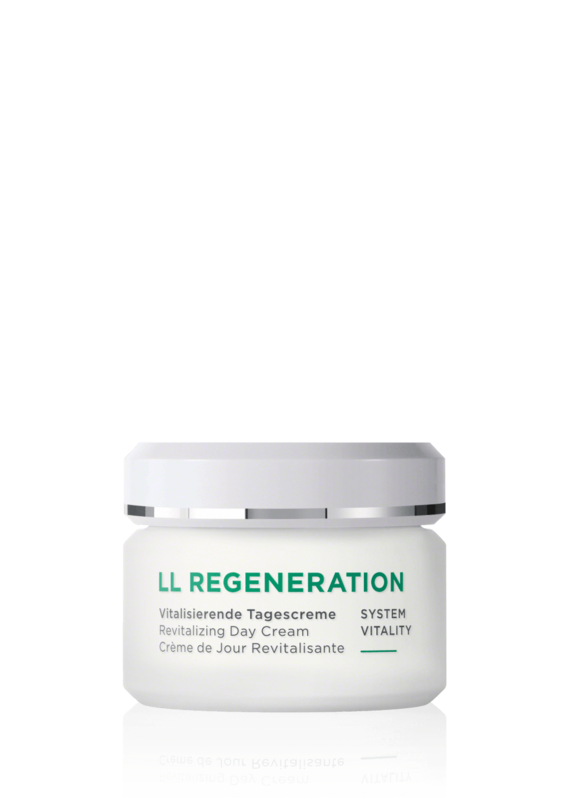 The LL Biocomplex with its plant and patent-pending mode of action is proven to accelerate the skin’s own cell renewal and ensures visibly fi rmer and revitalized skin. Vegetarian. 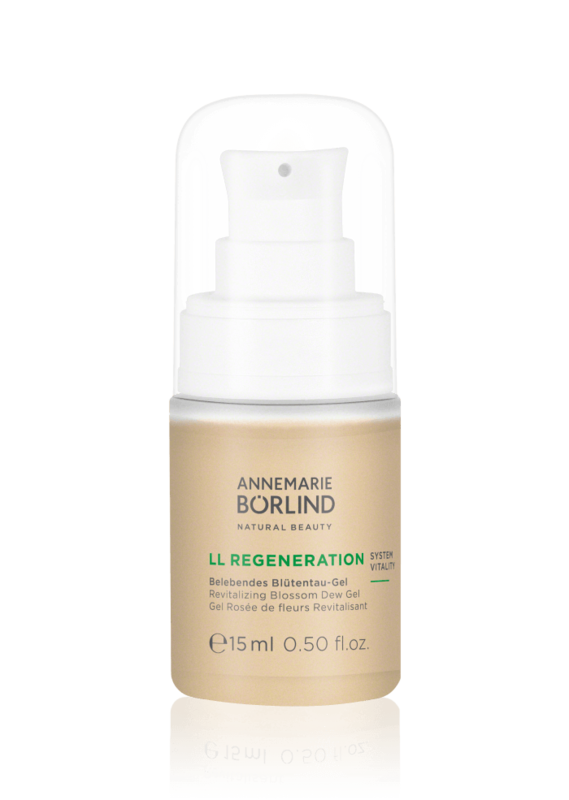 Provides the face, neck, and décolleté with intensive moisture. The LL Biocomplex with its plant and patent-pending mode of action is proven to accelerate the skin’s own cell renewal and ensures visibly fi rmer and revitalized skin. 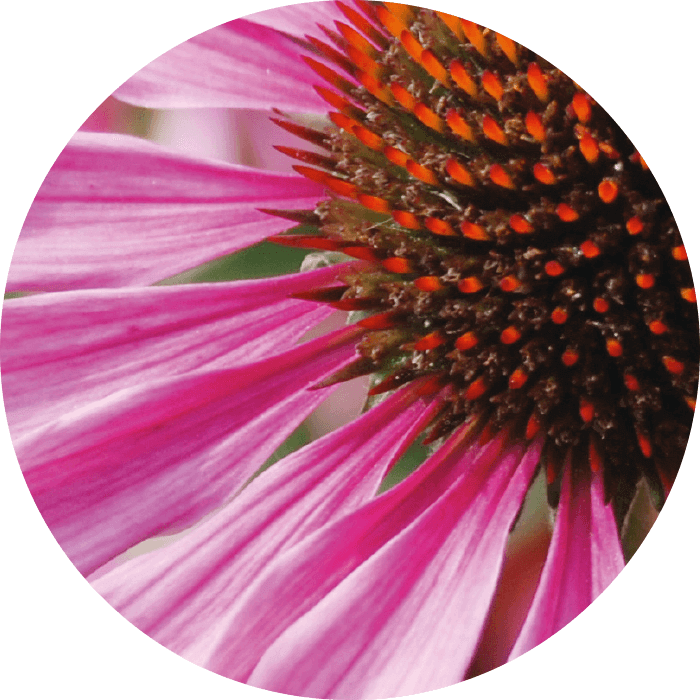 Echinacea regenerates the skin. 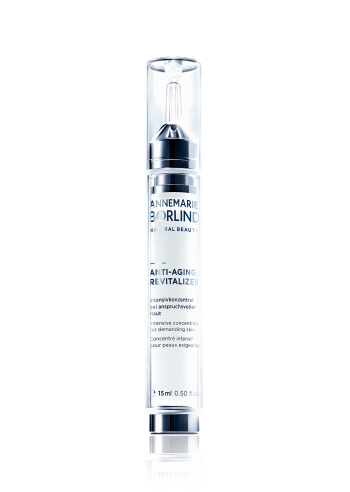 The skin is optimally prepared for the care products that follow. Vegetarian. 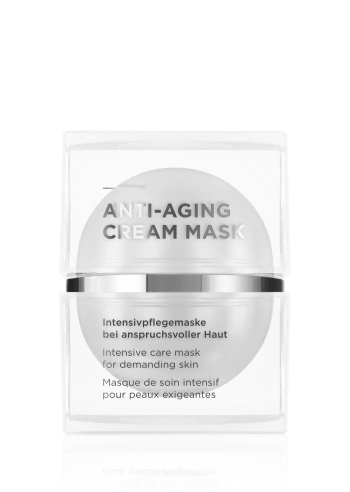 Skin compatibility and efficacy scientifically confirmed. 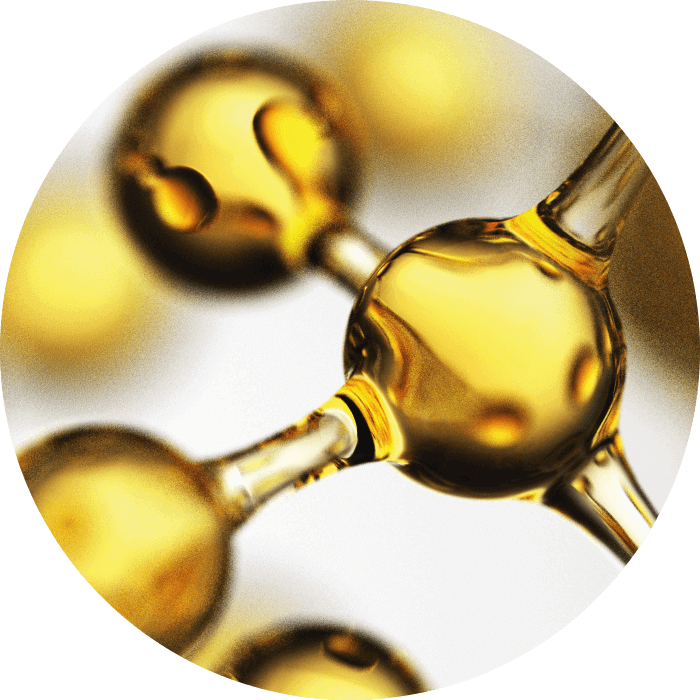 No mineral oil derivatives. 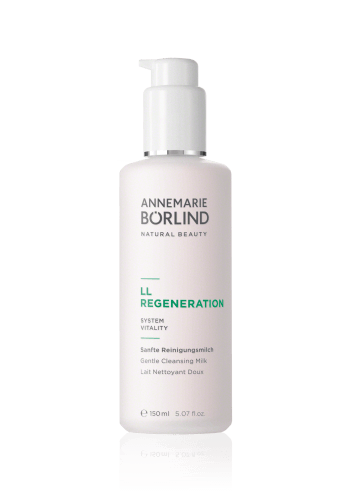 The LL Biocomplex with its plant and patent-pending mode of action stimulates the skin’s own cell renewal and supports the skin as it becomes more firm and revitalized. 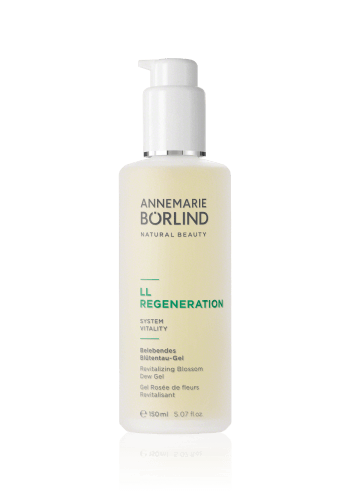 Anti-inflammatory, anti-bacterial and regenerative effect. 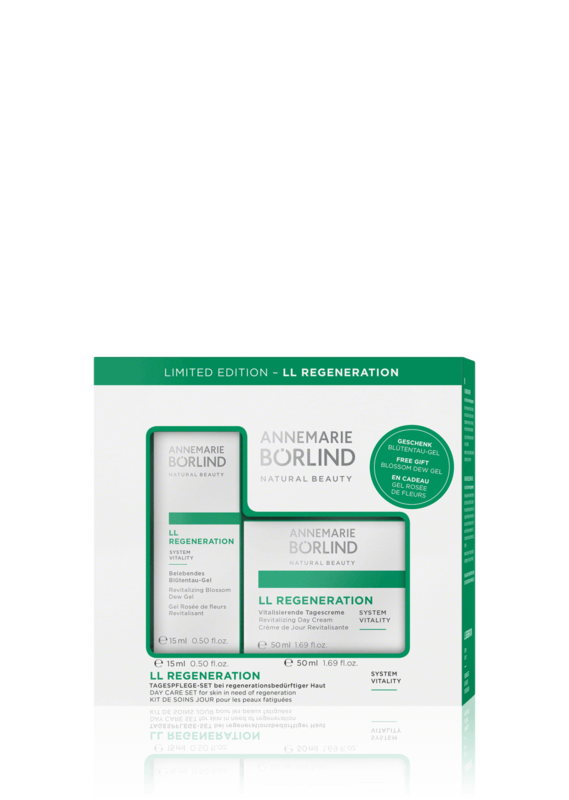 Supports the skin’s defenses and protects against free radicals. Creates a protective film on the skin and supports its acid protective layer. 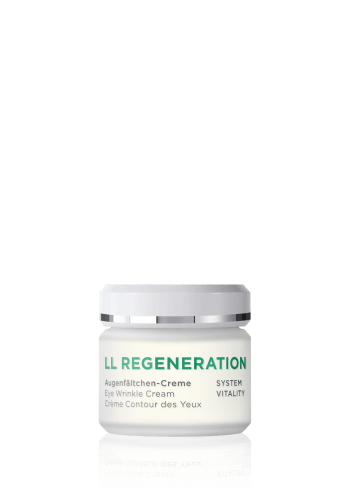 Prevents loss of moisture and encourages skin regeneration.